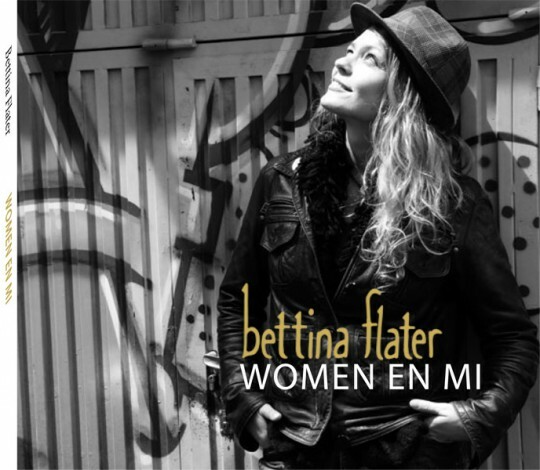 Bettina - Women en Mi in Music is made for . It is marked as and weighs about 1.00 lb. La Gota y la Mar is the second album in a series of four, dedicated to Bettina's female idols. Every song on the albums is dedicated to a woman and her story: from Waris Dirie who fled forced marriage at the age of 11 and ended up being a world famous model and now dedicates her life to work against female circumcision – to the deaf-blind American writer and activist Helen Keller.